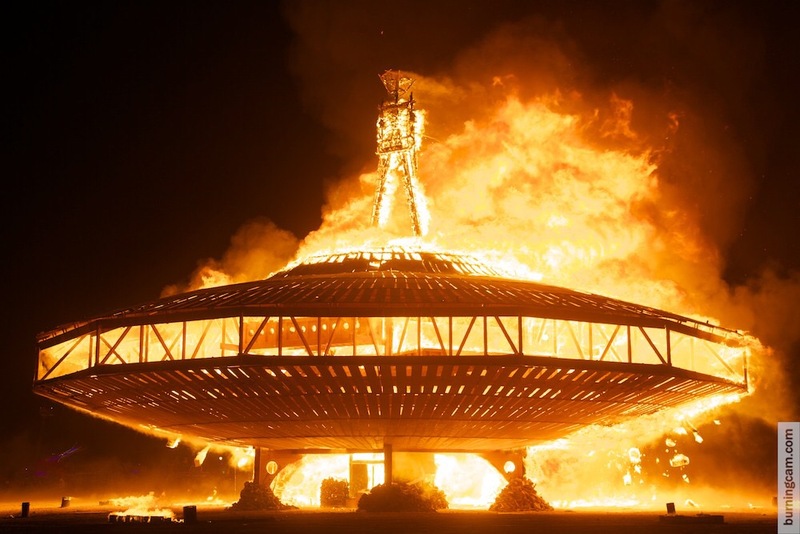 Copyright: © NK Guy/TASCHEN GmbH Caption: Man Burn, 2013, by The Man: Larry Harvey, Jerry James, Dan Miller, and the ManKrew. Man base: Lewis Zaumeyer and Andrew Johnstone. Previously, the art of the festival has been unseen by the public. 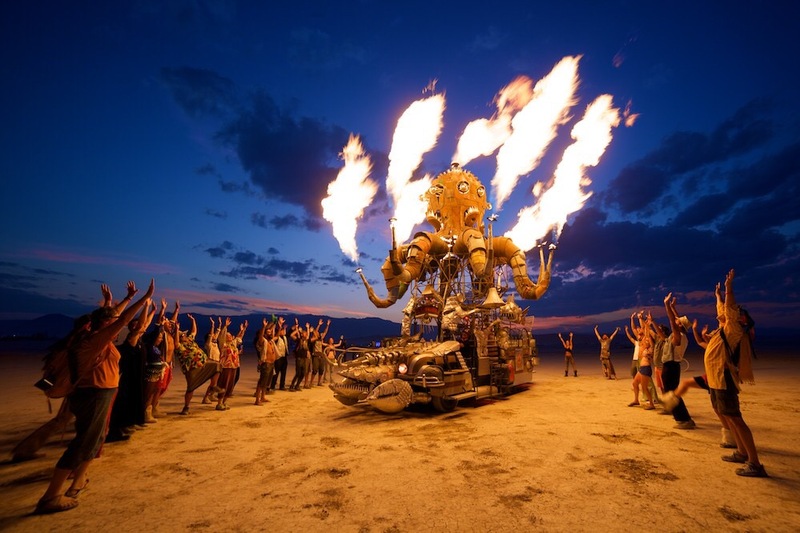 However, for the first time in the history of the festival, Burning Man has sanctioned cult-cool Canadian writer and photographer NK Guy to showcase the incredible sculptures, installations and ‘Burning Men’ effigies produced throughout the years. 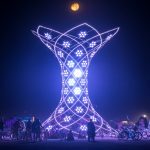 The Art of Burning Man features a selection of images from the festivals early days in 1998 up to its contemporary life in 2014. 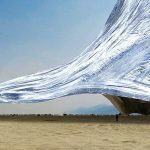 Alongside this significant exhibit, Lights of Soho will have copies of his definitive chronicle book, Art of Burning Man, published by Taschen, available for purchase. 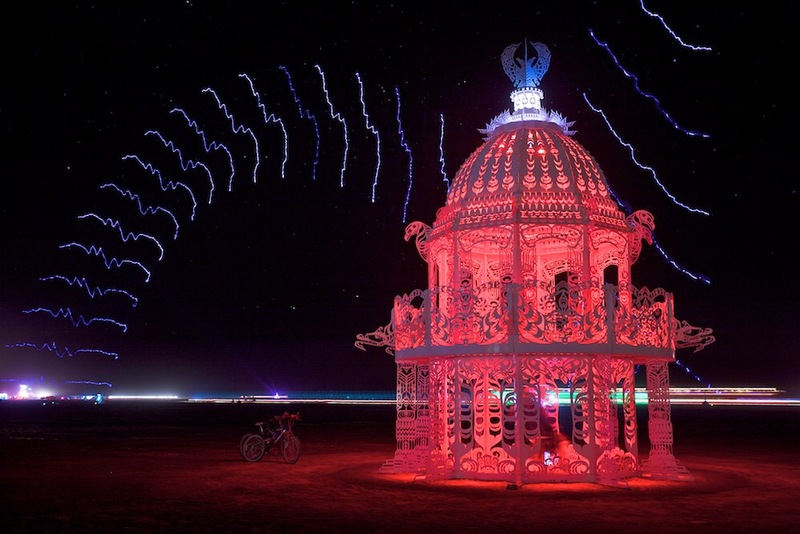 Situated in the desert outside of Reno, Nevada, Burning Man is a week-long festival with a radical emphasis on community, art, self-expression and spiritual adventure. 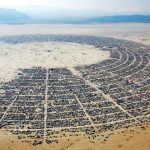 Starting as a ritual commemorating summer solstice, the festival is now a phenomenon that draws in over 65,000 people to the Black Rock Desert each year. 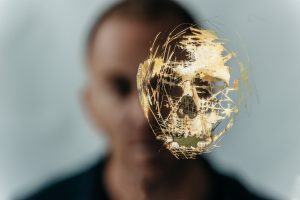 Lights of Soho is London’s newest art gallery and members lounge, operating as a cultural hub for Soho’s creative community and the global home of creative neon and light art formats. In addition to the gallery space and members lounge, Lights of Soho provides a daytime meeting space for Soho’s cultural connectors, influencers &creative community. Lights of Soho offers food and drink and an online art shop. 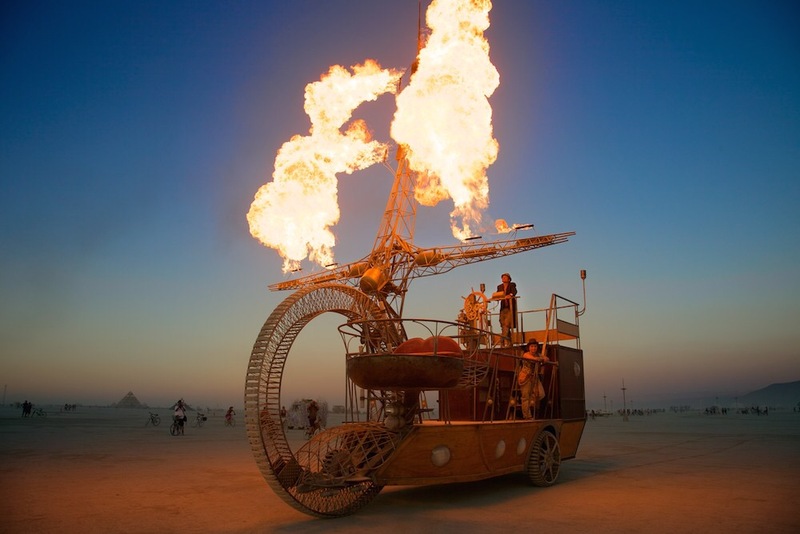 This entry was posted in NEWS and tagged burning Man, lights of soho, NK Guy, The Art of Burning Man. Bookmark the permalink. ← Art Basel do a ‘Total Relaunch’ of their website.